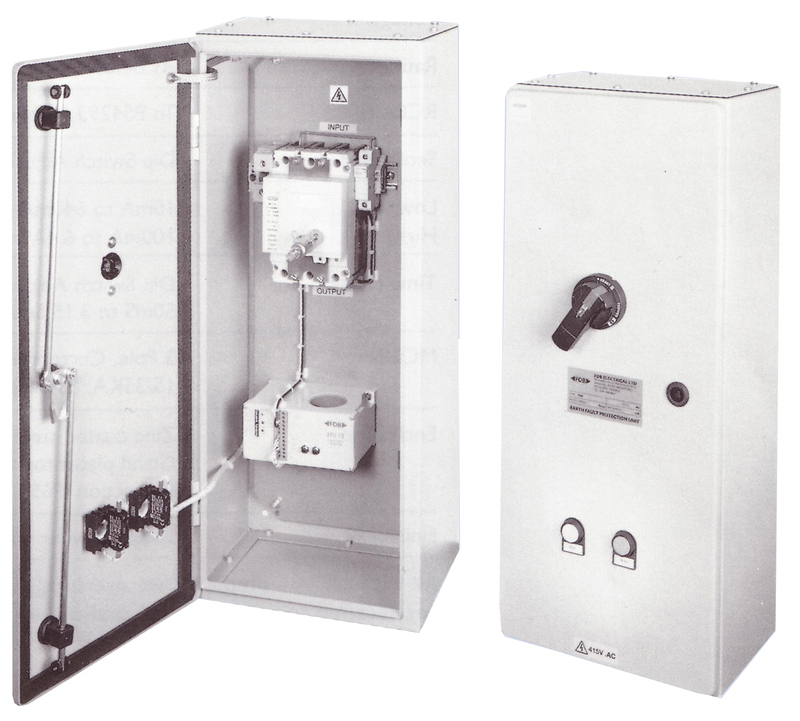 A range of heavy duty electrical protection units designed to overcome inherent earth leakage or inrush currents. The unit combines a variable sensitivity and time delay RCD together with a triple pole MCCB (minimum I SKA) to provide overcurrent and short circuit protection. As with all our products, we are happy to tailor our standard specification to suit individual applications. For the full product descriptions and dimensions; See the datasheet.